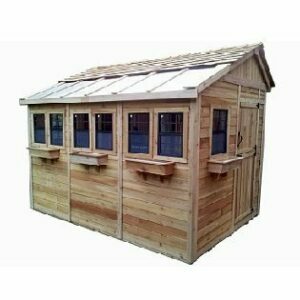 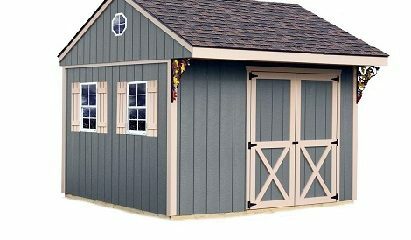 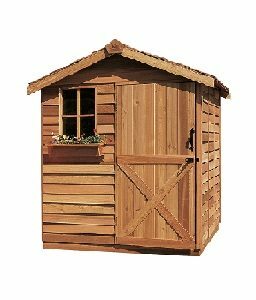 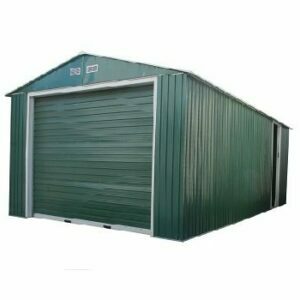 Storage Shed Kit featuring loft – The Northwood Shed Kit from Best Barns will make a very appealing addition to your backyard. 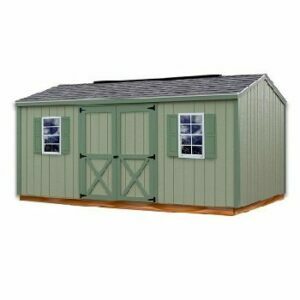 This shed kits unique design offers an overhang to help protect the doors from the elements. 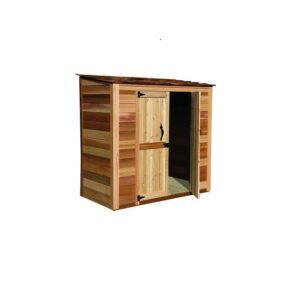 Featuring a spacious loft for additional storage. 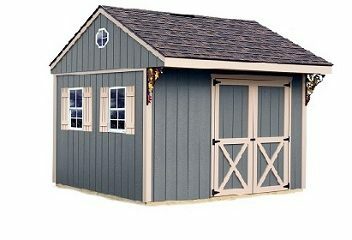 Add windows and decorative cast iron brackets for ventilation and a unique look.